GBE is a biotechnology company founded in 2008 and listed on the Paris stock exchange market (Alternext: ALGBE). It develops process allowing for the cost-efficient usage of fermentation to directly convert renewable resources into high-purity olefins. GBE is designing innovative metabolic routes to olefins, including isobutene, by an approach which combines metabolic engineering with extensive enzyme engineering. In this approach, engineered biocatalysts are used to bridge the gap between naturally occurring metabolic intermediates and final products. Global Bioenergies also develops new bacterial chassis (derived from E. coli) in order to improve the performances of these processes. 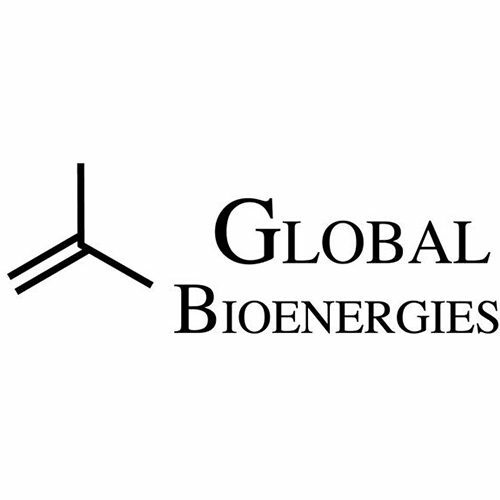 GBE’s lead project is the development of a bio-isobutene production process, currently operated in a first demo plant in Germany (Leuna). Those installations, together with an international expert team of biologists and chemical engineers matches well GBE’s tasks in the proposal: converting an electrochemically produced format into isobutene by fermentation, and thereby demonstrate the validity of an engineered E. coli for stable, high yield bioproduction. The eForFuel project will greatly benefit from the previous experience of GBE in the design and implementation of its bioisobutene/Isooctane production process and its techno-economic assessment. GBE gathers today a multidisciplinary team of more than 50 scientists, with a strong and experienced core, and specialized in three major scientific fields, e.g. metabolic engineering, enzyme engineering, chemical engineering. Several key employees have also long track records in launching the technology into market.